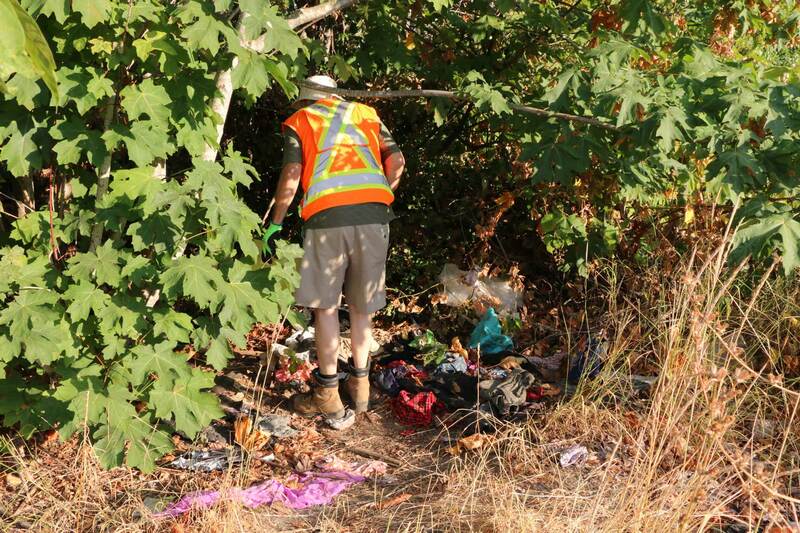 The Vancouver Island Health Authority (VIHA) is finally admitting that there is a problem with discarded needles in the Cowichan valley. 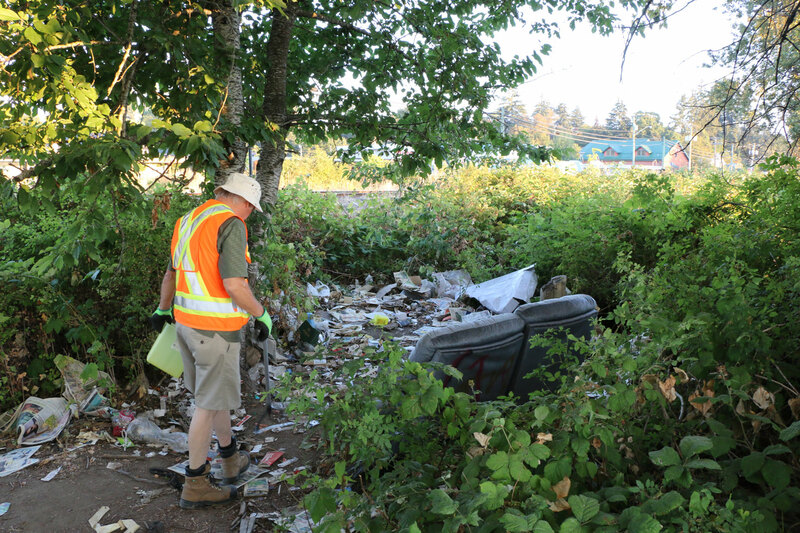 Here is a Cowichan Valley Citizen report about this new VIHA attitude toward discarded needles. VIHA has played a definite role in creating this problem. It hands out free needles to intravenous drug users but had no definite plans to recover those needles and, in fact, has long denied there was a problem with discarded needles. 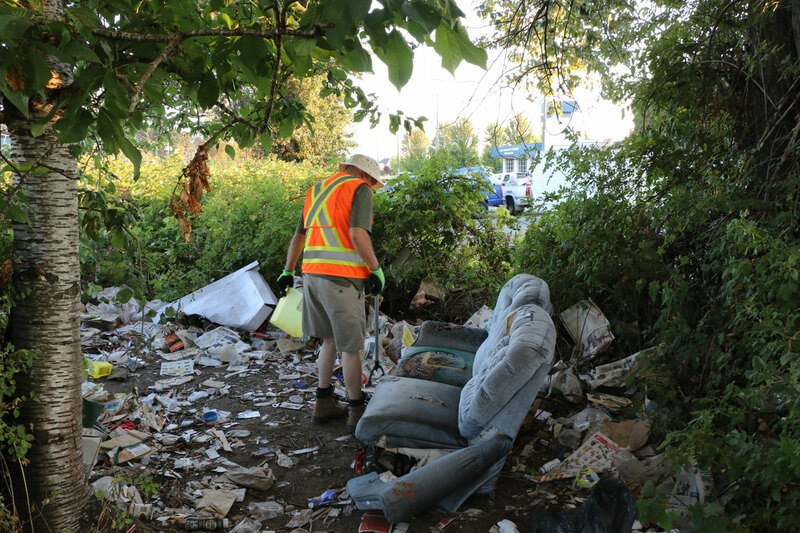 When I ran for City of Duncan Council in the fall of 2018 I made a request to the City of Duncan for correspondence between the City of Duncan and VIHA about problems with discarded needles. That correspondence showed VIHA, in effect, denying there were any problems and saying its efforts to recover any discarded needles were adequate and effective. 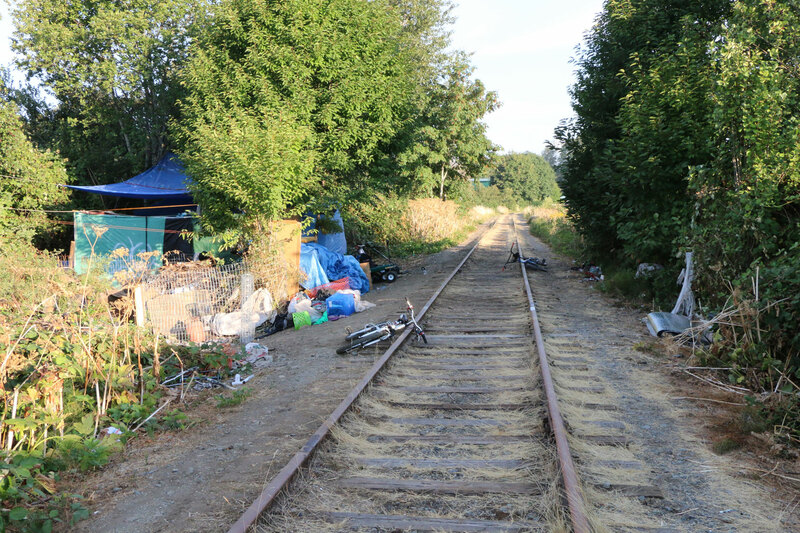 Some of the VIHA statements quoted in this Cowichan Valley Citizen report indicate VIHA still does not recognize the seriousness of this problem. Everyone knows that “not all of them” are being returned to VIHA after use. We see those discarded needles in public places on a daily basis. VIHA will need to prove to us that the “vast majority of needles are being returned after use”. With VIHA’s track record, we are not prepared to simply accept VIHA’s statements to that effect. “Sometimes discarded needles are found in public areas,” the release stated.” Sometimes? Does VIHA really think we believe this extremely inadequate description of the problem? 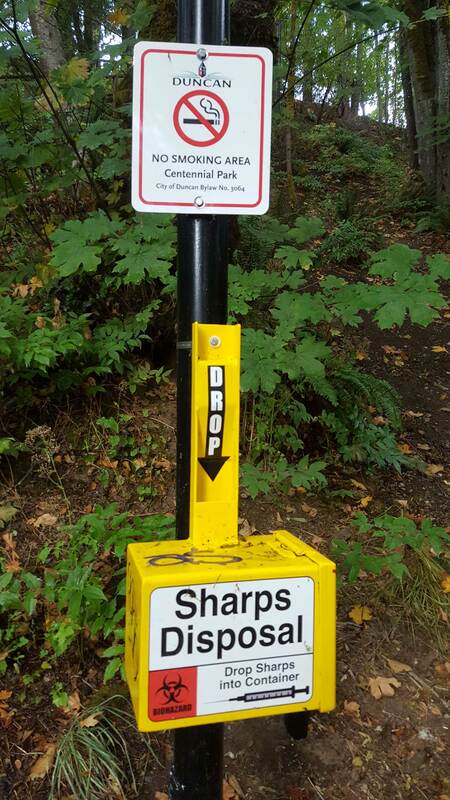 Discarded needles are found on our streets and in public places on a daily basis. That is far more than “sometimes”. 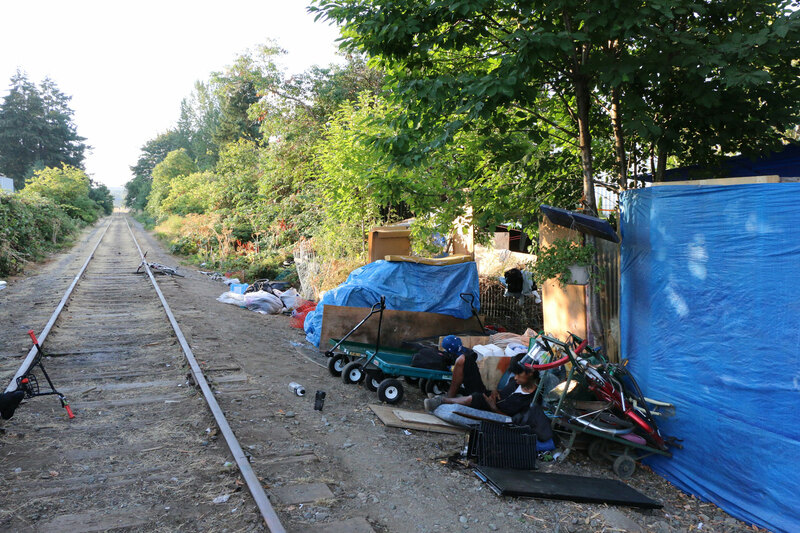 “The ongoing emergency is also seeing drug paraphernalia, particularly used needles, being discarded in parks, alleys and other public places. This has added to the urgency of the situation.” No kidding? 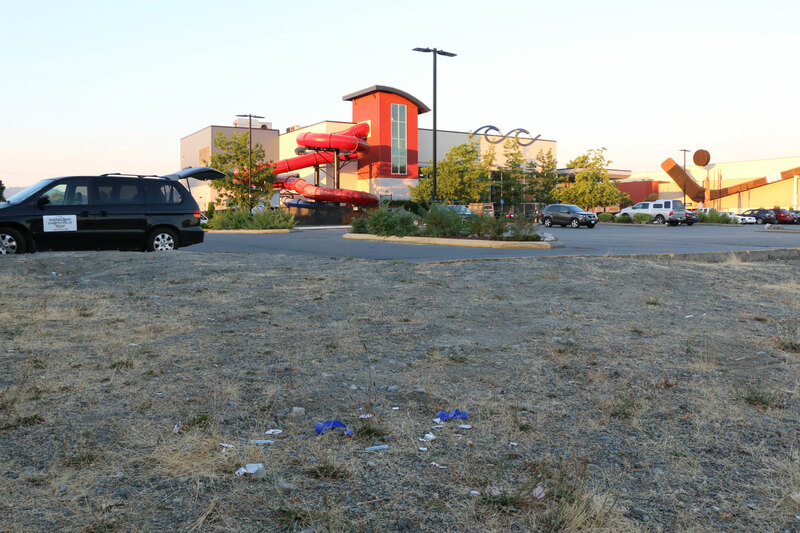 This has been going on for years but, in the past, VIHA has downplayed the seriousness of the problem in its correspondence with the City of Duncan. 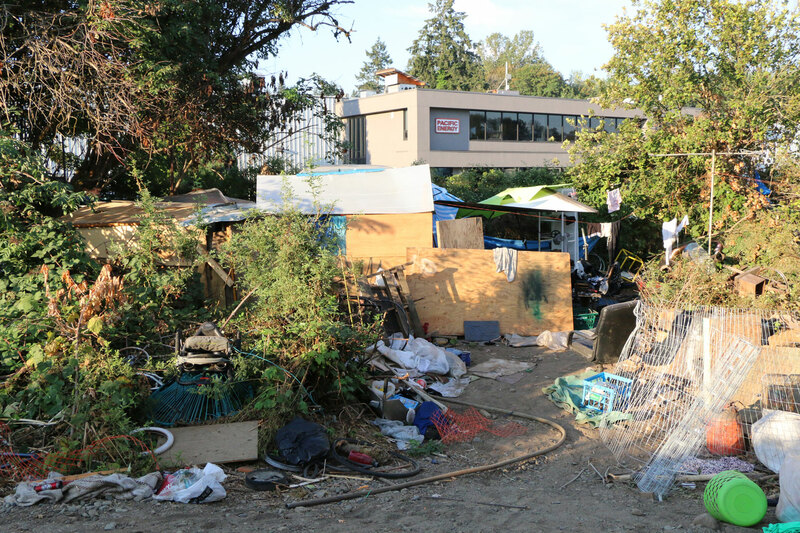 I think the City of Duncan needs to contact VIHA to discuss solutions to this problem or, at the very least, ways to reduce the number of used needles and syringes discarded on Duncan streets and public spaces. Any contact with VIHA would necessarily need to be done in cooperation with the CVRD and the Municipality of North Cowichan. I went out with the Warmland Sharps Pick Up Team one morning in August . It was an interesting experience.